Help spread the Good News of Jesus Christ through your gift to the Billy Graham Evangelistic Association. 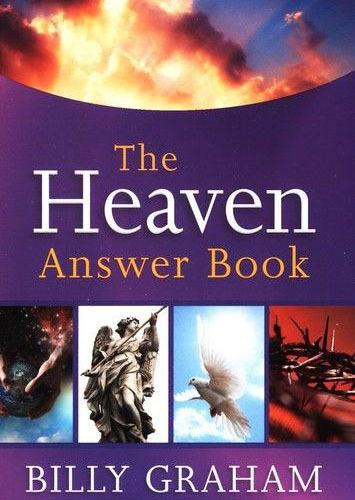 As a special “Thank You” for your support, we’ll send you “The Heaven Answer Book” by Billy Graham. While supplies last. Please allow 4-6 weeks for delivery.